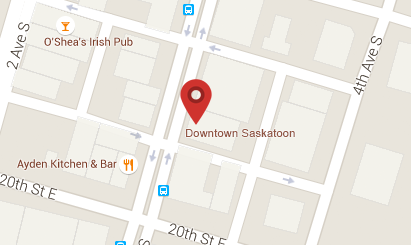 In the heart of downtown Saskatoon, Midtown Plaza is Saskatchewan’s Premier Fashion Destination. With over 130 stores & services including premium brands, Aritzia, Michael Kors, Pandora, Sephora and Victoria’s Secret. 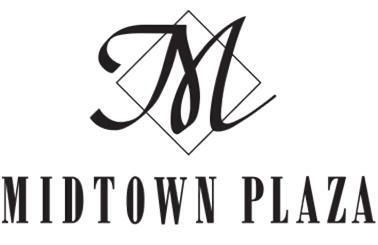 Midtown Plaza’s exclusive mix is sure to satisfy your shopping needs. Shopping Hours: Mon. & Tues.: 9:30am – 7:00pm, Wed., Thurs., Fri.: 9:30am – 9:00pm, Sat. : 9:30am – 7:00pm, Sun. & Holidays: 11:00am – 6:00pm.